This week we’re showing you the best places to unwind and relax in Vancouver! Escape the hustle and bustle of your work week with someone special. 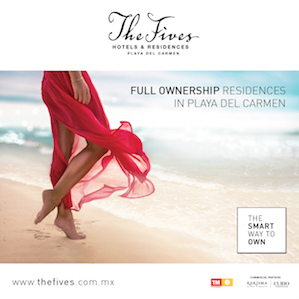 This spa is especially great for couples, with their “VIP Suite Romance” package for two. It features a private changing room, heated floors, fireplace and a waterfall shower. You’ll even get to take your robes home! 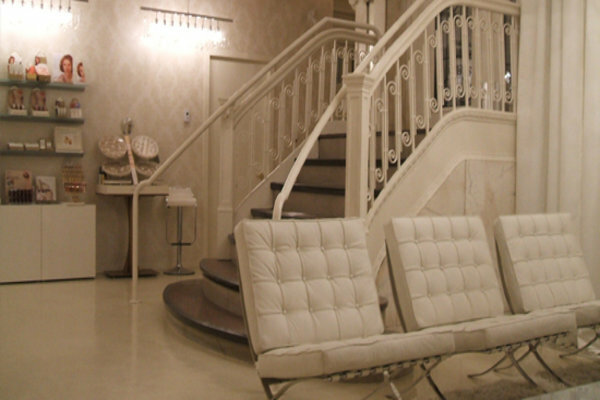 Treatments include an Advanced Therapeutic Massage, Aromatherapy, and Hydrotherapy. 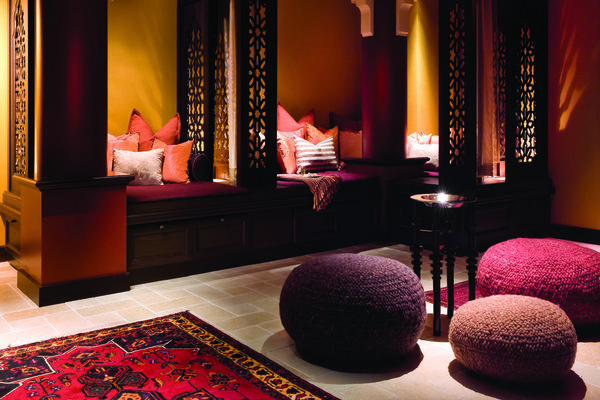 This spa features Middle Eastern treatments to truly make this experience unique and worldly. 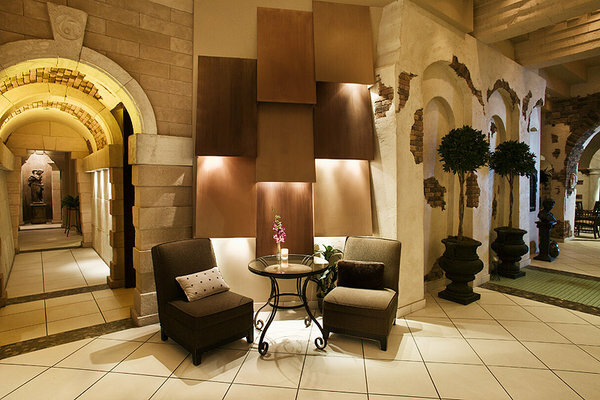 After your treatment and massage, relax in their Sultana Lounge with some tea and sweet cakes. Rejuvenate in this modern and gentle spa, perfect for a girl’s day. The “Out of this World” package offers a 2 hour Breathe Facial followed by a 2 hour Hot Stone Therapy Massage. Can you say heaven? Located in the luxurious Fairmont Hotel Vancouver, this was originally Vancouver’s first spa for men and features a 75 minute Gentlemen’s Facial. The spa is now women friendly too! Enjoy a wide range of different massage therapy treatments.